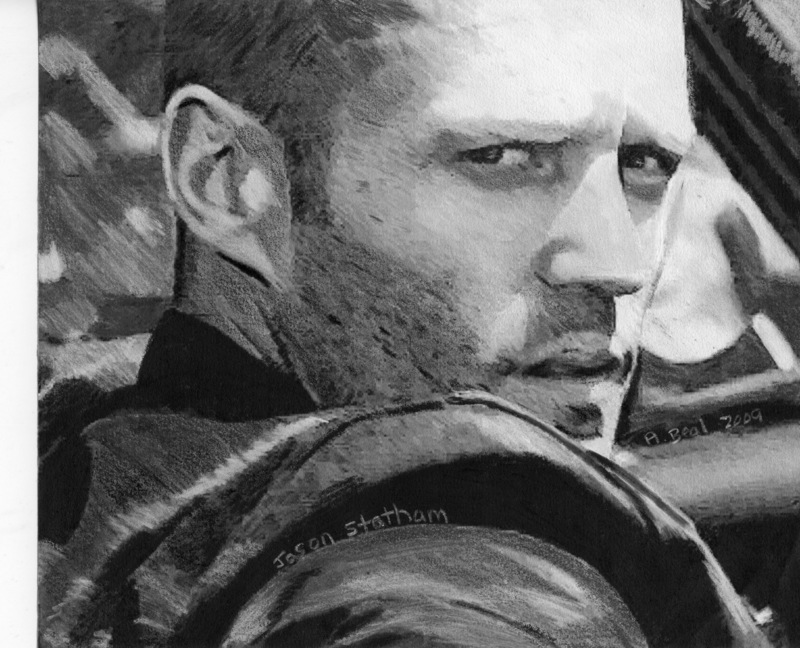 My Jason Statham art. I did this with colored pencil. pag-ibig ya Jason!. HD Wallpaper and background images in the Jason Statham club tagged: jason statham. I did this with colored pencil. pag-ibig ya Jason! This Jason Statham fan art contains bandsman. There might also be kalye, lungsod tanawin, and urban na setting.